The kitchen is the heart of many homes. It’s where we gather, share meals, catch up on each other’s day and the place from where our families launch out into their respective days. Because of that, the plumbing in most people’s kitchens has to work hard to keep pace with the demands of modern life. Generally your kitchen’s plumbing will meet the challenge of keeping up with your family, but there are those inevitable times when something will go wrong. Knowing the potential problems you could encounter in your kitchen plumbing could help you to be alerted to problems when they are still small. 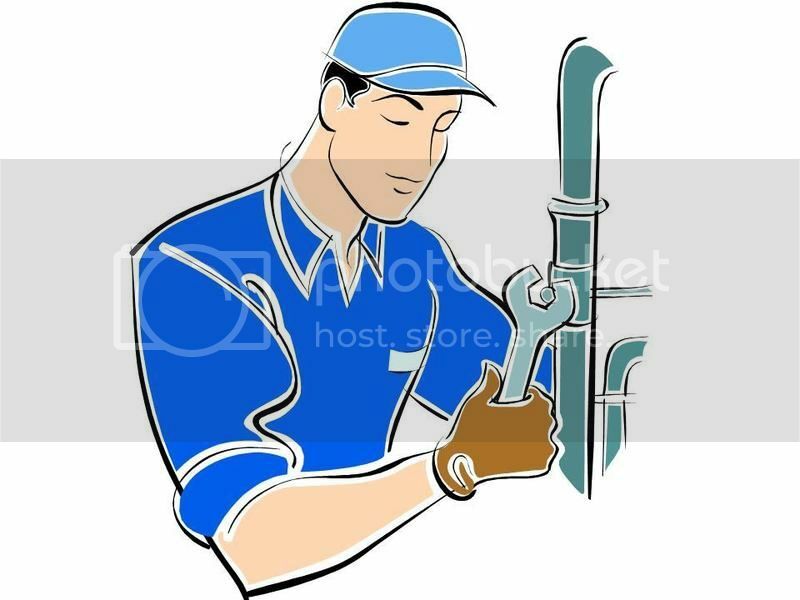 That way, you can call in a qualified Richmond BC plumber to fix the issues. A clogged sink drain is one of the most common problems that most families encounter when it comes to their kitchen plumbing. Think of how many times you rinse off a plate that still has the remnants of your dinner on it. Or the times when you pour the grease out of your frying pan and rinse it right down the drain. Food particles and grease are two of the biggest sources of drain clogs. Over time, these substances build up in your drain and cause blockages. That can result in difficulty with drainage, but also in the development of bacteria and germs, which can emit a foul smell into your kitchen. It can be tempting to deal with a clogged drain by simply calling into service a commercial drain cleaning product, but that’s not always the best course of action. Drain cleaner can be a good first step, but if the problem isn’t resolve it is best to call a plumber. They have industrial-grade drain cleaners and professional tools that can unclog even a very stubborn drain. A leaky or dripping faucet can be very annoying, but it’s also one of those things many people learn to ignore rather than dealing with fixing the issue. The trouble with that is, over time that small drip will add up to higher water bills. Not only that, but a leaky faucet that starts out as a small drip can quickly progress into a bigger problem. Fixing a leaky faucet can be done by a savvy homeowner, but if the underlying problem turns out to be something more complex, you may not have the know-how and tools to fix it adequately. What seems like a simply leak can actually be a bigger problem, so it’s usually a good idea to call a plumber to address the issue. Many homes have garbage disposals in their kitchens these days. Although there is no denying the convenience that comes along with having a garbage disposal in the kitchen, these appliances also come with their own set of potential problems. When blockages in the garbage disposal occur, the number-one thing to remember is that you should never, ever put your hand into the disposal to try to dislodge whatever it is that is causing the blockage. Garbage disposals are complex pieces of machinery and problems should always be addressed by a professional plumber.